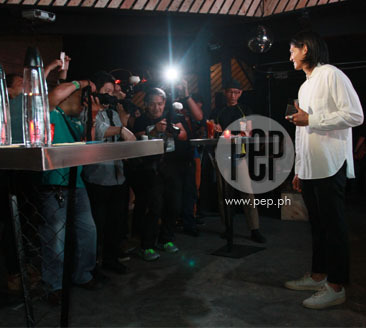 Borgy Manotoc's latest business venture is with Bench, which launched his Liberate scent last May 23, at the Black Market bar in Makati City. Borgy Manotoc has been living his life the way he wants it to be. 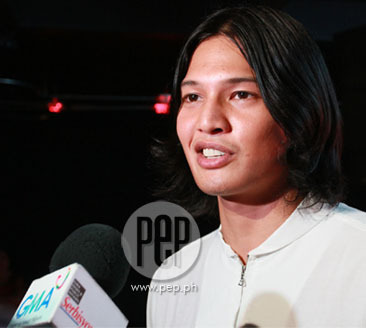 Though he is the grandson of the country's former President Ferdinand Marcos, and the son of politician Imee Marcos (with sportsman Tommy Manotoc), the 31-year-old hunk steers clear of politics. The last time this writer spoke to him, he answered, "nothing's out of the question," when asked about his plans to run for office. About three years later, his stance remains the same. 1. His mom, he says, is "hands-off" as far as his lovelife and political plans (if any) are concerned. 2. He has a disarming smile, don't you think, but he doesn't seem very approachable. 3. 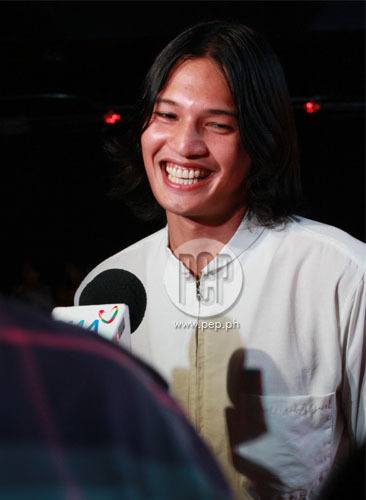 One reason why he's quite elusive with the press, he's "bulol mag-Tagalog," according to his mom in a previous interview. 4. He tries to stay away from showbiz and politics, but says yes to business. 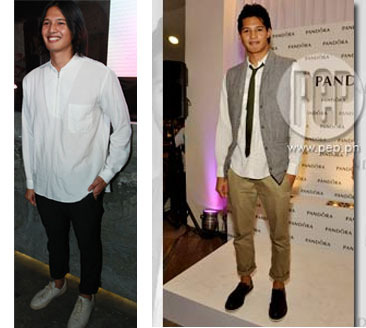 Did you know that he's one of the guys that brought the brand Doc Martens back to Manila? 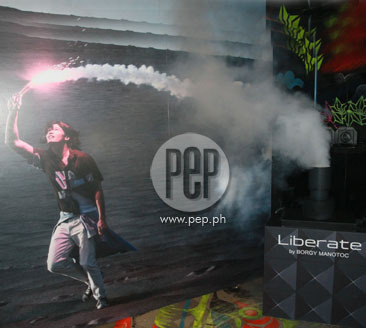 His latest venture is called Liberate, the latest addition to the Celebrity Scents Collection of Bench. 5. Oh, he's a very hands-on dude! He approved the name and packaging; personally picked the fresh and citrusy scent (with base tone of cedarwood). In a TV interview, he remarked that the end-product mirrors his fondness for fun, city life, and the outdoors. 6. He is close to his brothers, Michael and Matthew (in photo). In one of his interviews in the past, the model/businessman said, "They keep me in check. 7. He likes vintage and anything bespoke. He's comfortable without socks, but his mom once told the press that Borgy inherited his lola's [former First Lady Imelda Marcos] love for shoes. 8. 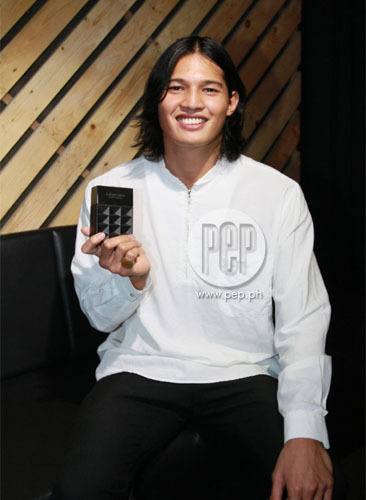 He's been in a relationship with model Georgina Wilson for four years now. And mommy Imee, Borgy said, "has favorable opinion toward her." Wedding bells, say, next year? He groped for the right words, but didn't really answer the question. Then, he laughed.